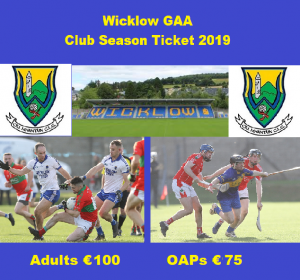 The Wicklow County Board of the Gaelic Athletic Association (GAA) (Irish: Cumann Lúthchleas Gael, Coiste Chontae Cill Mhantáin) or Wicklow GAA is one of the 32 county boards of the GAA in Ireland, and is responsible for Gaelic games in County Wicklow. 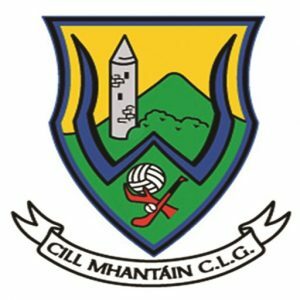 The county board is also responsible for the Wicklow inter-county teams. Wicklow’s Senior Football team play in the Leinster Senior Football Championship. Wicklow have had very little success at senior level, being the only Senior Football team in the province and one of two in Ireland not to have ever won a Senior title in either code, the other being Fermanagh. Wicklow’s Senior Hurling team compete in the Christy Ring Cup, the second tier of the All-Ireland Senior Hurling Championship. They reached the final in both the 2011 and 2012 cups losing to Kerry and London respectively.